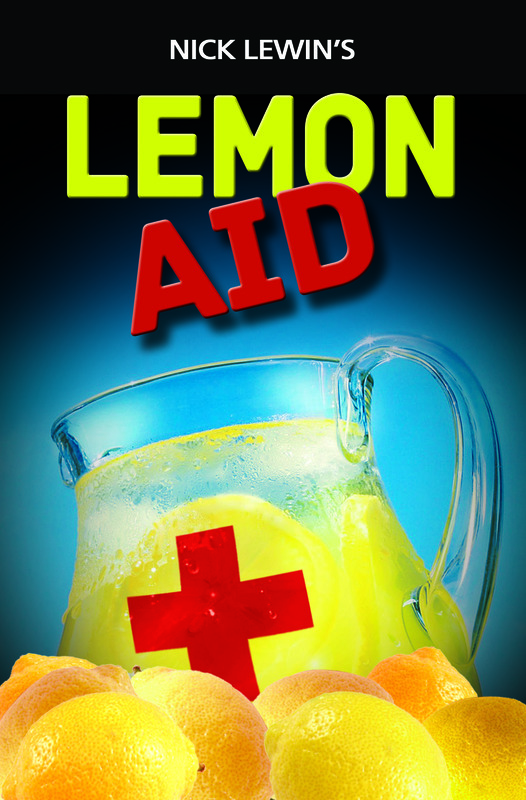 Lemon Aid is three tricks in one with hilarious surprises and some unique magical effects that will rock your audience. When a treasury bill is burned and the audience sees a lemon, they are way ahead of the magician and know what is going to happen. 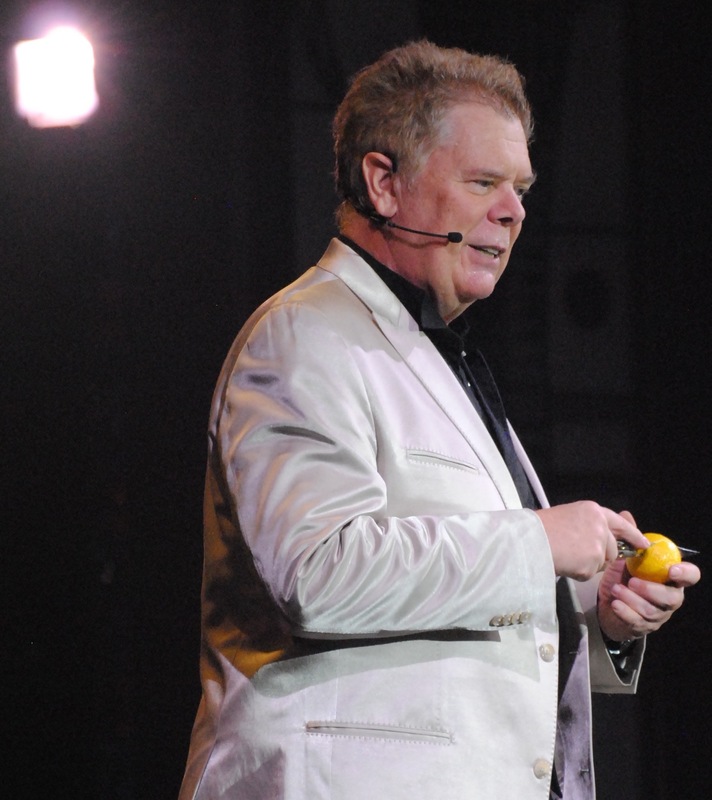 Not in Lemon Aid; the wild ride is just beginning and the magician turns the audience’s expectations on their head. This beautifully crafted prop will permit you to reinvent your routine and come up with a routine that is ideal for using in repeat bookings. Looking for a fully scripted applause filled routine, then use my routine exactly as supplied. Want to improve the version you already use then you will quickly discover why it is called Lemon Aid. Lemon Aid comes complete with a 60 minute DVD that shows you everything you need to add this effect into your act immediately. Nothing has been omitted in this routine and every twist, turn, joke and gag from Nick’s own show is included on the performance video. Thirty years of experience have ironed out all the wrinkles in this routine leaving you to add a contemporary classic to your show.